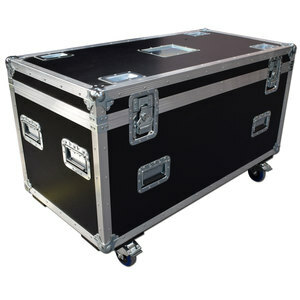 FCW offer A complete range of cable Road Trunk Flight Cases to suit all your travelling, transporting and touring needs. 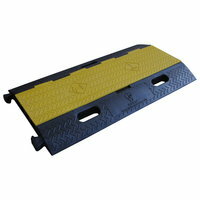 In stock ready to go. 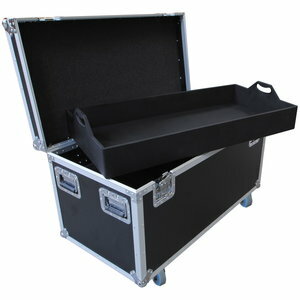 FCW offer a range of Custom Built Cable Road Trunk Flight cases with various styles and foaming options available. 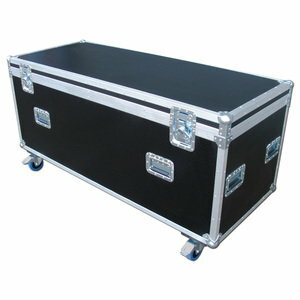 The conveniently sized Eurostyle roadtrunks are increasing in popularity with touring companies throughout Europe. 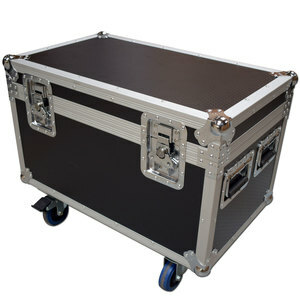 FCW offer both full-size and half-size options; complimenting the stacking and loading capabilities of a standard 7.5 tonne and larger containers. 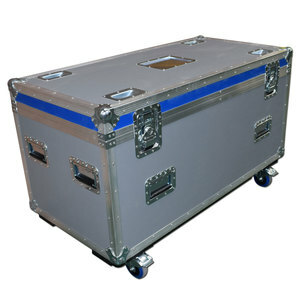 FCW offer a range of Custom Built 12mm Heavy Duty road Trunk Flight cases with various styles and foaming options available. 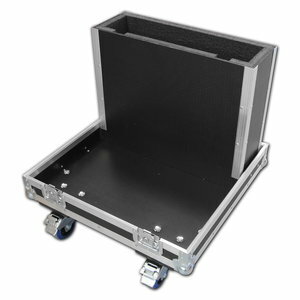 FCW offer a range of Custom Built & 'off the shelf' Stands flight cases with various options and styles available. 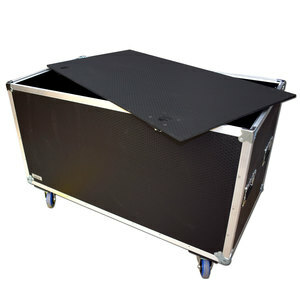 FCW offer a range of Multicore Flight cases with various styles and options available. 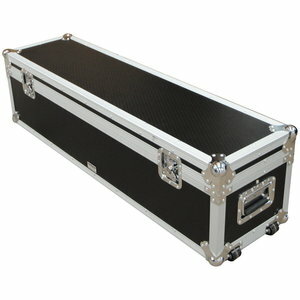 FCW offer a range of Road Trunks for hire with various options available.